In Celebration of Warner Bros. Pictures’ action-adventure film WONDER WOMAN, featuring the most empowered and unstoppable heroine of the DC Universe! 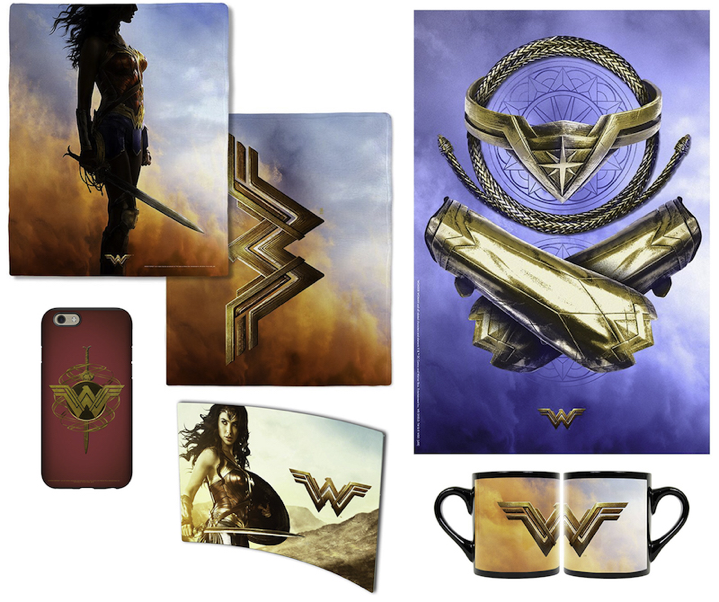 Packed with a treasure trove of Wonder Woman gear, the officially licensed shop of Warner Bros. Consumer Products is stocked with collectibles, clothing, and accessories for every hero in your life. Lasso yourself some wonderful art, iPhone covers, blankets, drinkware, jackets, handbags and much, much more — this store is the first stop for all your Amazonian accessories!